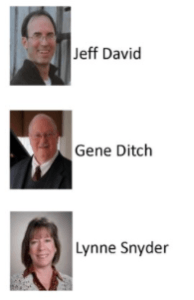 The mission of Act Two Theatre is to provide a quality, entertaining and affordable live theatre experience to the residents of St. Charles County and the surrounding area. 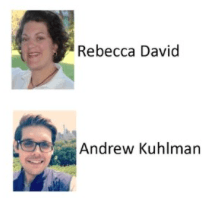 Our community commitment is to delight and captivate audiences with professional quality shows while also providing a real-world learning experience for anyone with an interest in acting or the technical aspects of theatre. 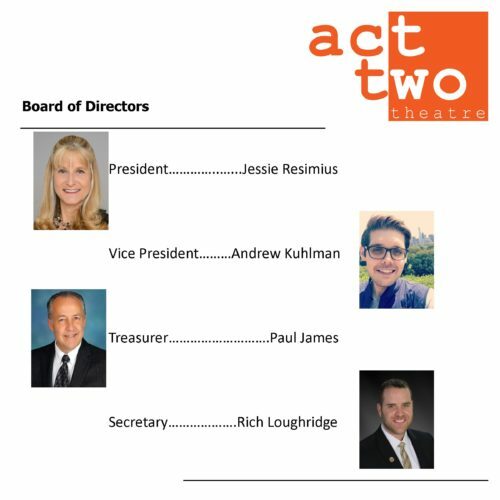 Act Two Theatre, based in St. Peters, Missouri, is an independent, non-profit 501(c)(3) theatre organization comprised almost exclusively of unpaid volunteers. 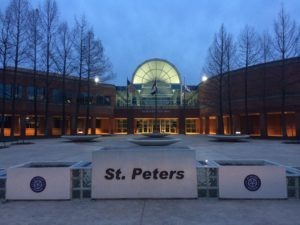 2019 marks Act Two’s 26th Anniversary Year of bringing the gift of Live Theatre to St. Peters and greater St. Charles County area. We bring to life 4 Shows per year with 6-8 performances of each show. 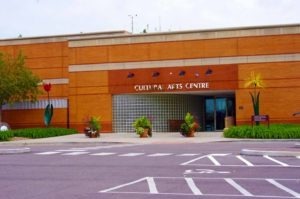 All performances are at the 318-seat Performing Arts Theatre in the St. Peters City Hall Cultural Arts Centre. Act Two has produced more than 90 top-notch, well-reviewed comedies, musicals and dramas. 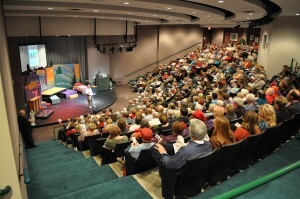 Most notably, Act Two has provided thousands of patrons a venue to experience live theatre right in their own hometown. It has truly become a community treasure. Reserved Seating and every seat is a great seat. Our New 318-seat theatre in the Cultural Arts Centre.